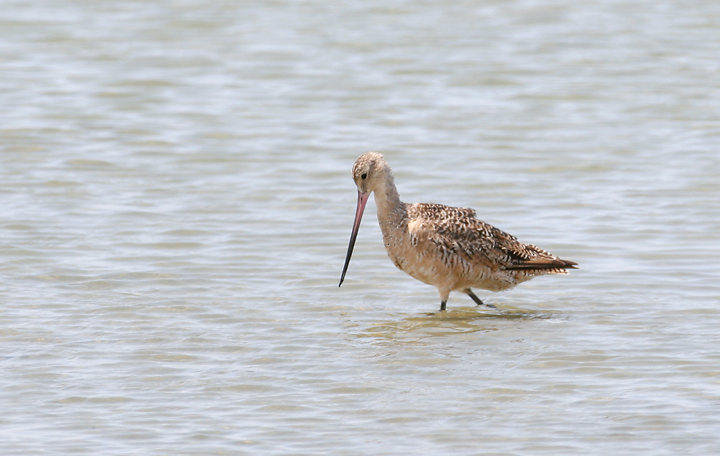 Update 2 of 2 - A week in Texas between the Edwards Plateau and the Lower Rio Grande Valley. Last updated: 8/10/2007. 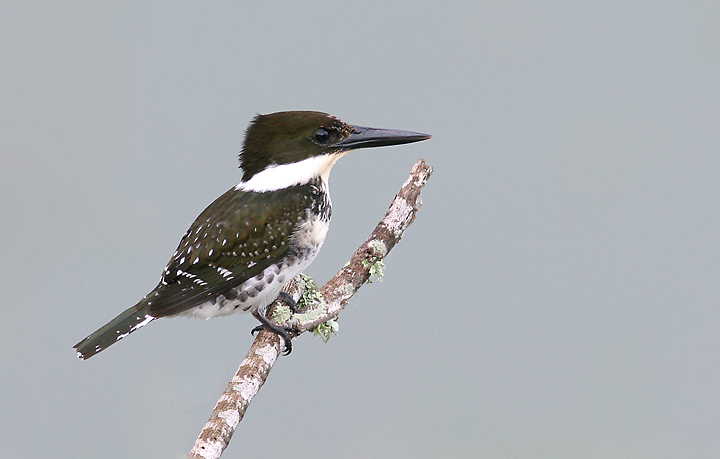 Above: A Green Kingfisher works its fishing grounds along Laguna Atascosa, Texas (8/4/2007). 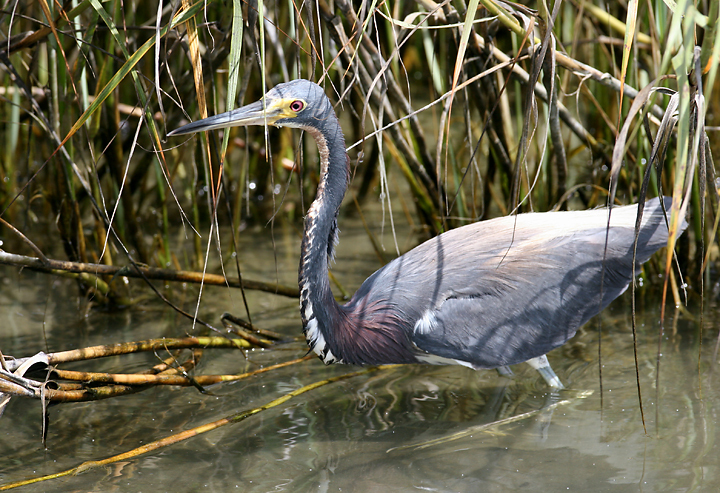 Below: A Tricolored Heron stalks ninja-like through the laguna-side grasses, South Padre Island, Texas (8/4/2007). Below: Success! 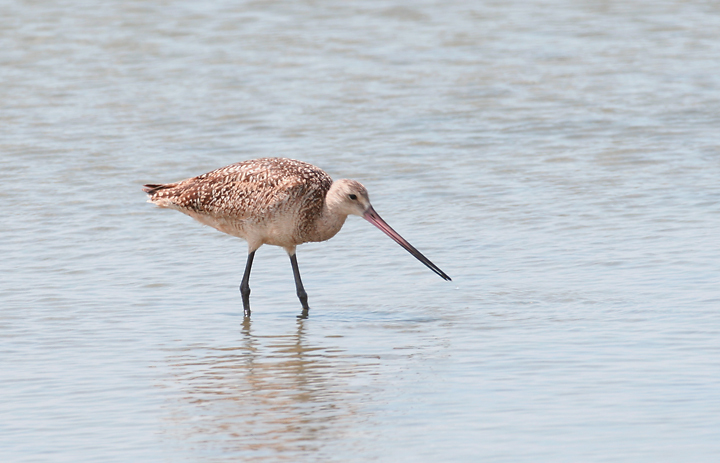 It expertly spears one of the laguna's abundant minnows. Below: Quiz photo - Quick! What is it? 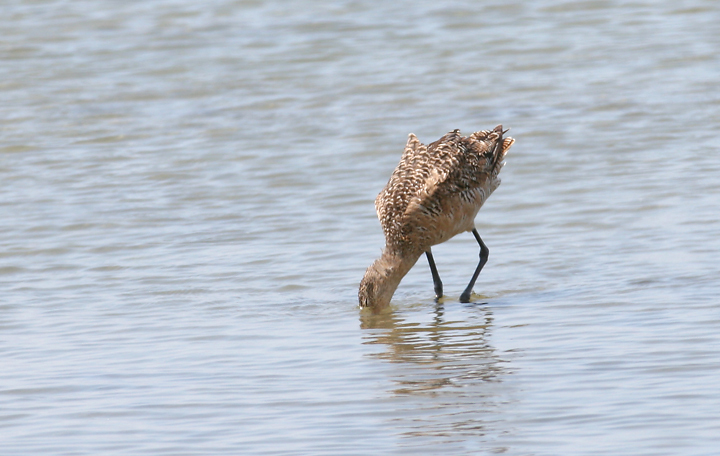 Below two: Marbled Godwits foraging along Laguna Madre, South Padre Island, Texas (8/4/2007). 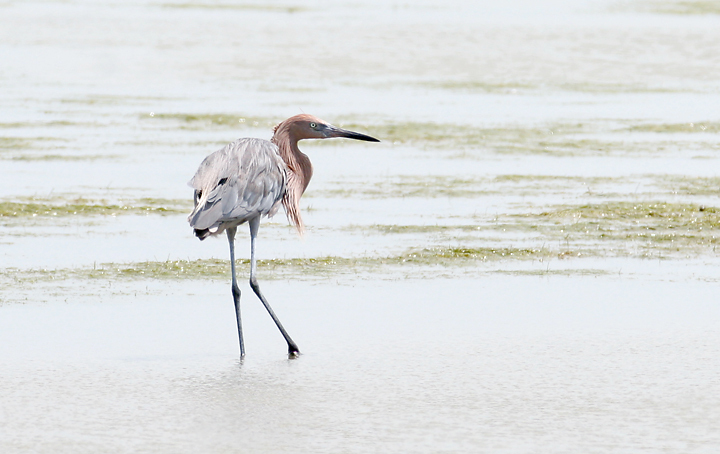 Below: A Reddish Egret was an excellent find in the shallows of Laguna Madre, South Padre Island, Texas (8/4/2007). 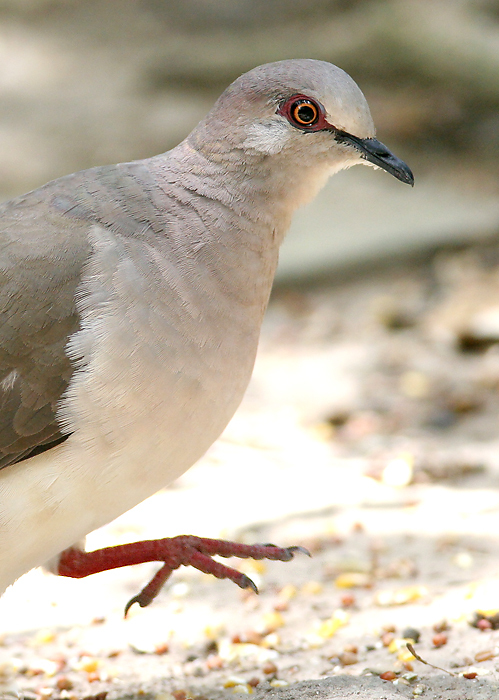 Below: A White-tipped Dove at the feeders at Sabal Palms Grove, Texas (8/4/2007). 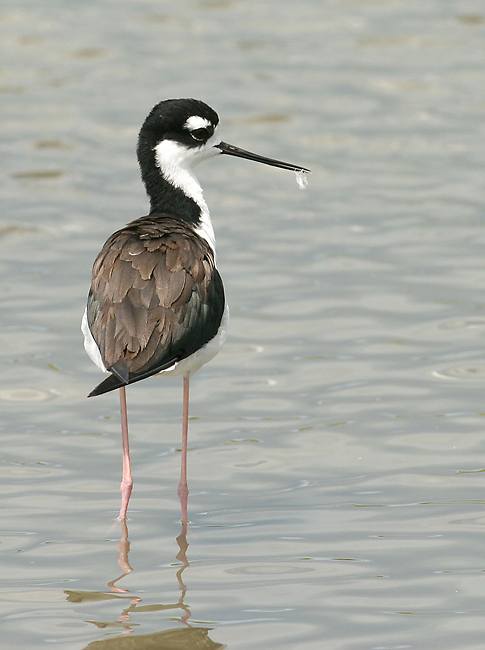 Below: A Black-necked Stilt along Laguna Madre. 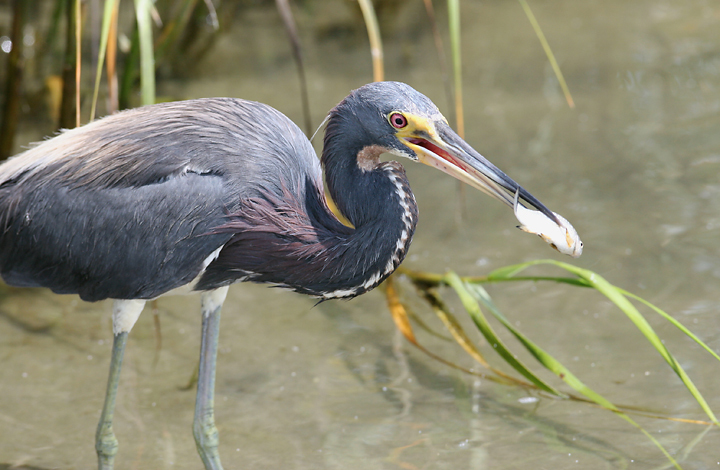 Many birds eat feathers to pad their stomaches against the bones and scales of the fish and invertebrates they eat. 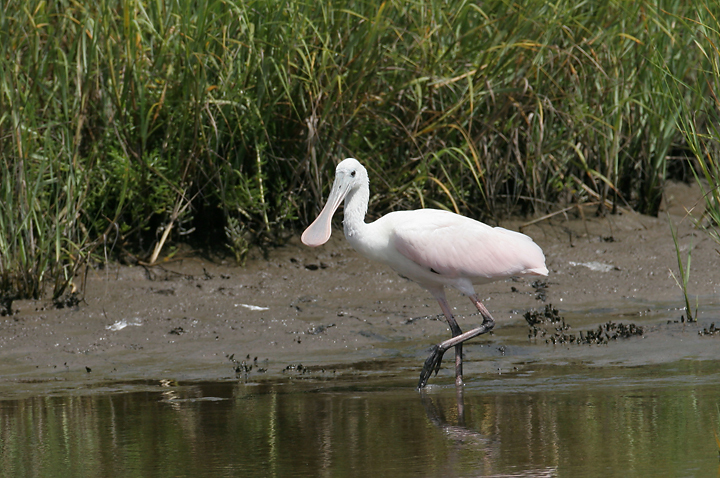 Below two: A juvenile Roseate Spoonbill along Laguna Madre, South Padre Island, Texas (8/4/2007). 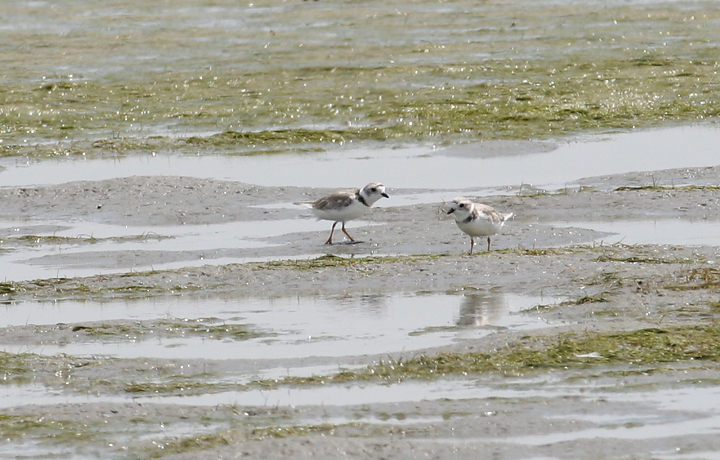 Below: Two Piping Plovers forage out on the flats of Laguna Madre, South Padre Island, Texas (8/4/2007). They're molting from breeding to nonbreeding plumage, but the yellowish orange legs simplify eliminating Snowy Plover from the ID. 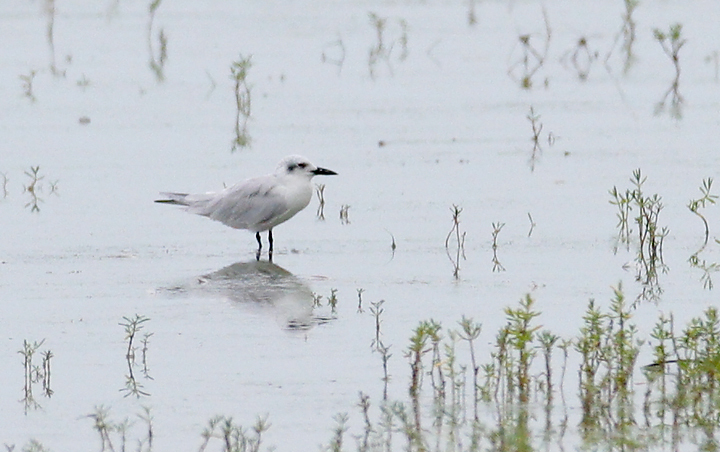 Below: A Sandwich Tern in nonbreeding plumage hunts Laguna Madre, Texas (8/4/2007). 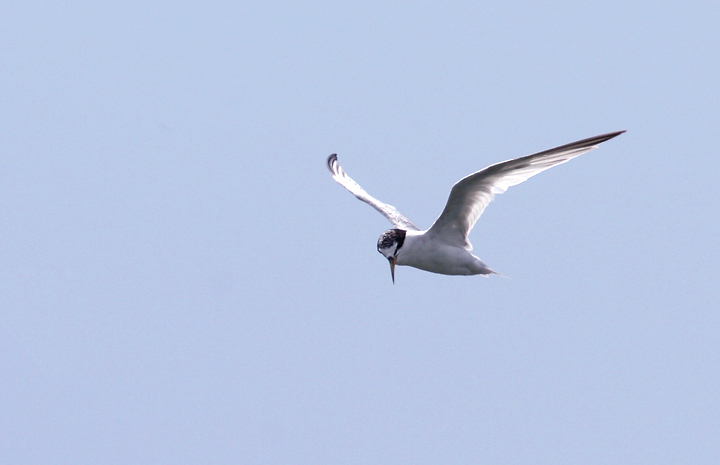 Below: A Least Tern plots its next plunge-dive assault on Laguna Madre's minnows (8/4/2007). 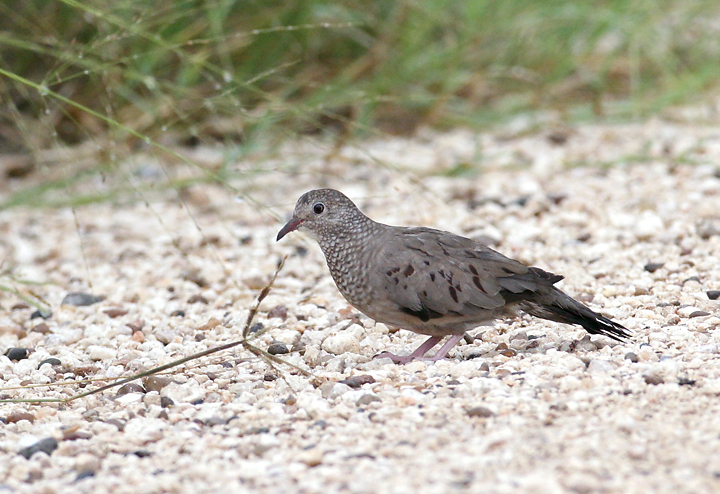 Below: A Common Ground-Dove forages along the roadside at Laguna Atascosa NWR, Texas (8/4/2007). 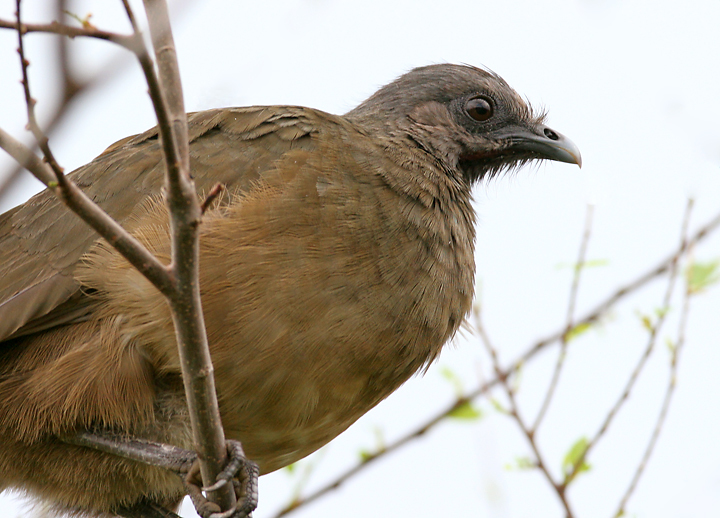 Below: A Plain Chachalaca roosting at Laguna Atascosa NWR, Texas (8/4/2007). 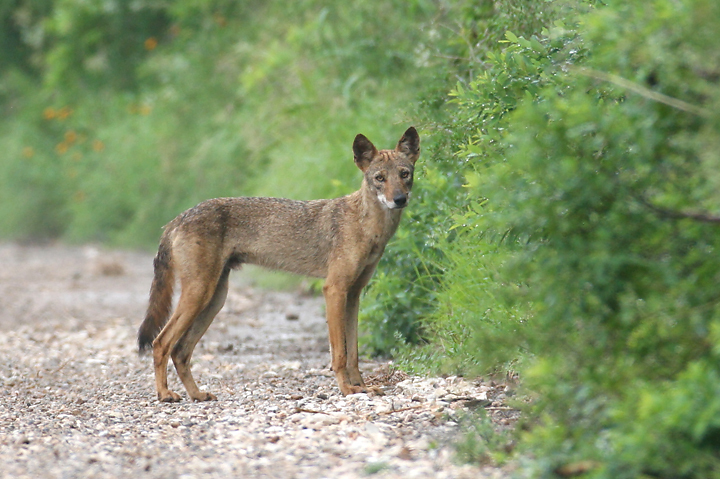 Below: Coyote or Coydog photographed in the late afternoon at Laguna Atascosa NWR, Texas (8/4/2007). At least to me, some of this canine's characteristics suggest a hybrid Coyote x Domestic Dog, or Coydog. My friend Kim Hafner also points out the short ears, overall color, and face shape. One might also argue that it contains some relictual Red Wolf blood. I'd love to hear anyone else's thoughts on it. 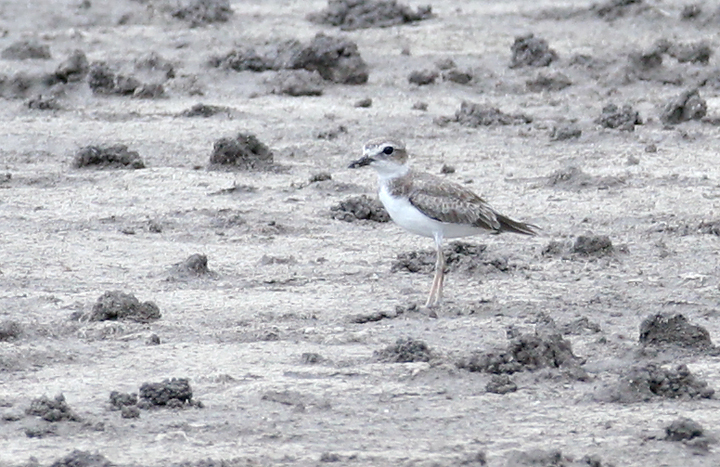 Below: A distant juvenile Wilson's Plover at Laguna Atascosa NWR, Texas (8/4/2007). 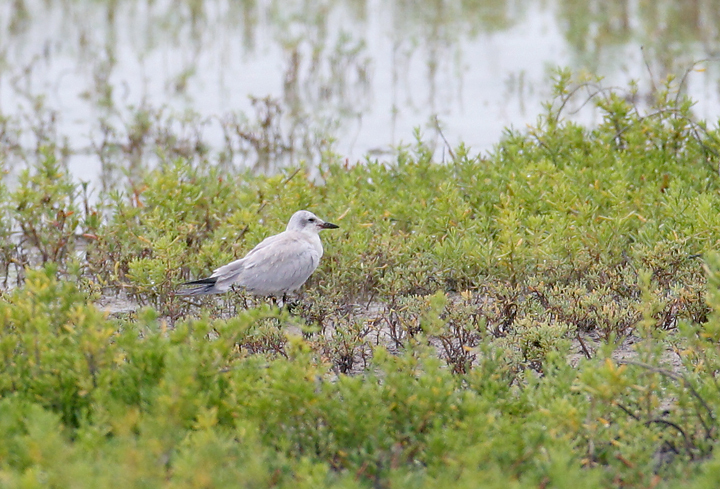 Below: Distant subadult Gull-billed Terns at Laguna Atascosa NWR, Texas (8/4/2007). 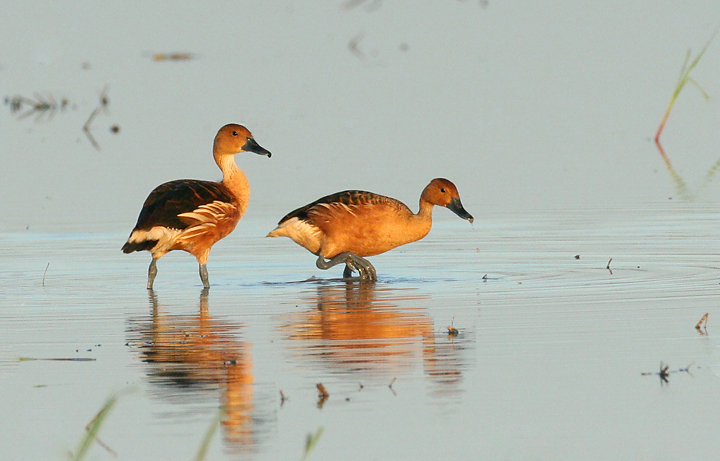 Below: A pair of Fulvous Whistling-Ducks at dawn on a flooded field in the Lower Rio Grande Valley, Texas (8/5/2007). Below: Now here's a sign you can't see too often. 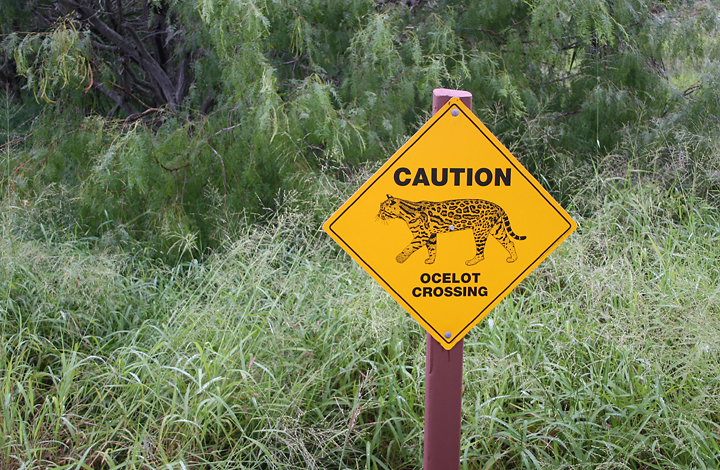 Laguna Atascosa is home to approximately one third of the U.S. population of Ocelots. The estimated U.S. population is only about 100 of these beautiful, extremely secretive cats. The two rangers with whom we chatted had a total of three sightings between them. 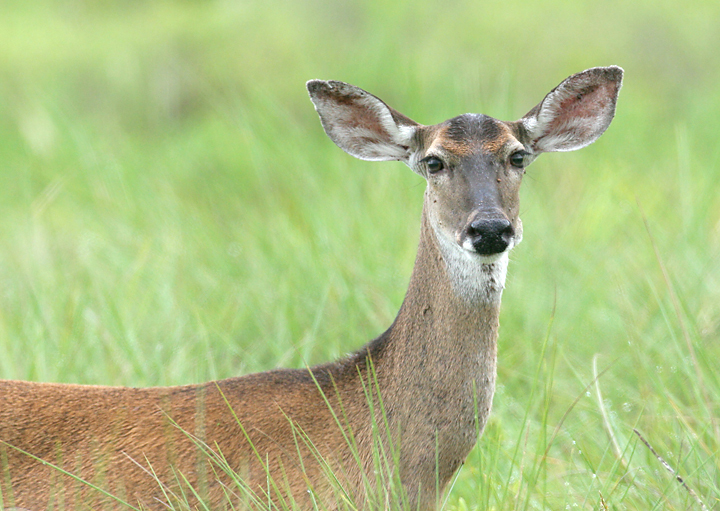 Below: A White-tailed Deer at Laguna Atascosa NWR, Texas (8/4/2007). 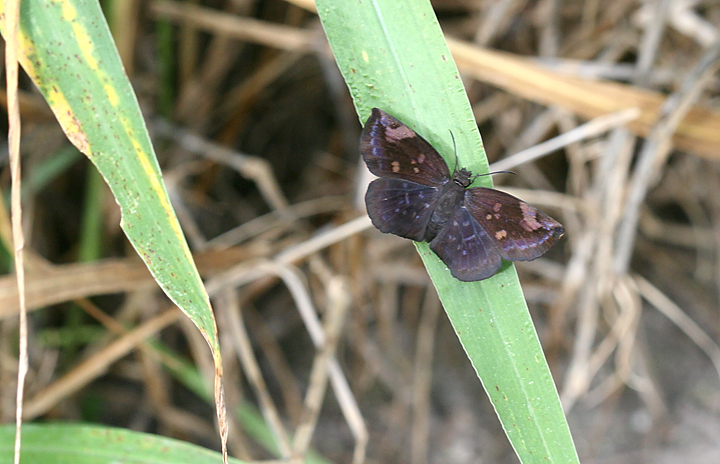 Below: A Sickle-winged Skipper poses just after dawn at Santa Ana NWR, Texas (8/5/2007). 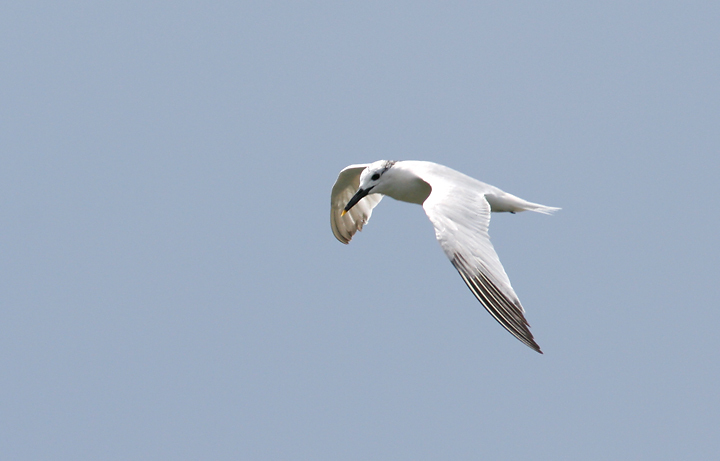 Note its hooked forewing tips after which it is named. 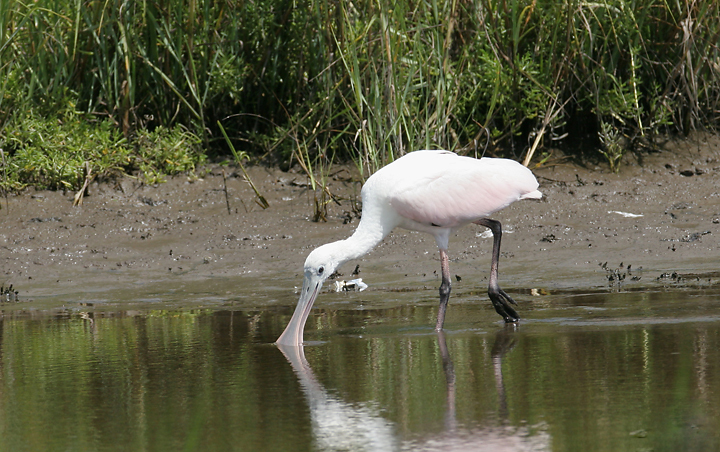 Below: An American Snout at Santa Ana NWR, Texas (8/5/2007). Other cool butterflies at Santa Ana included Zebra Heliconian, Mexican Bluewing, Giant Swallowtail, White Peacock, Goatweed Leafwing, Queen, White-patched Skipper. 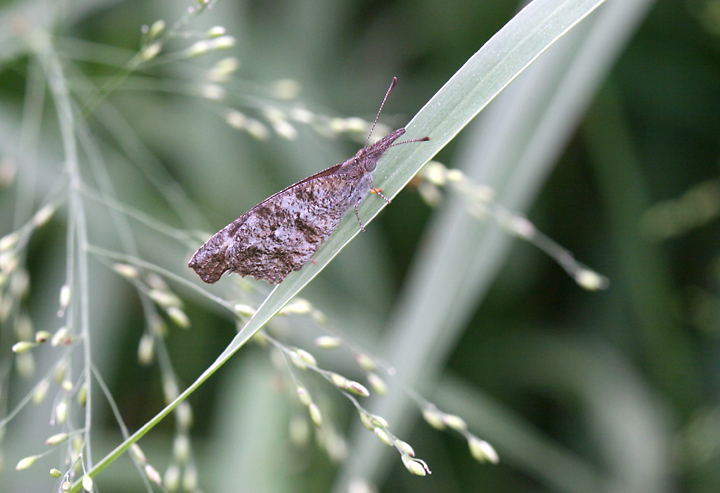 I also saw a Bordered Patch in Poteet, Texas on my way back north. 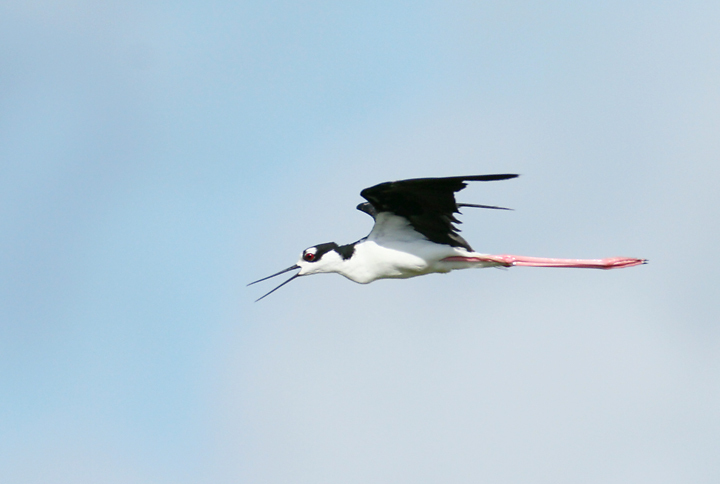 Below: A Black-necked Stilt in flight at Santa Ana NWR, Texas (8/5/2007). 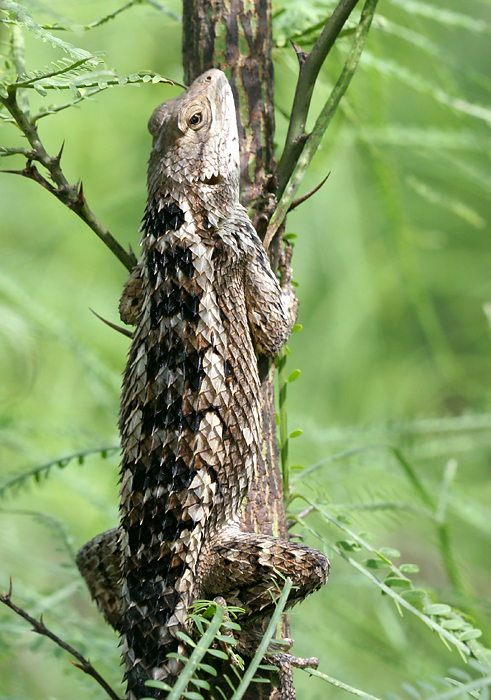 Below: A Texas Spiny Lizard rests in the shade at Sabal Palms Grove, Texas (8/4/2007). 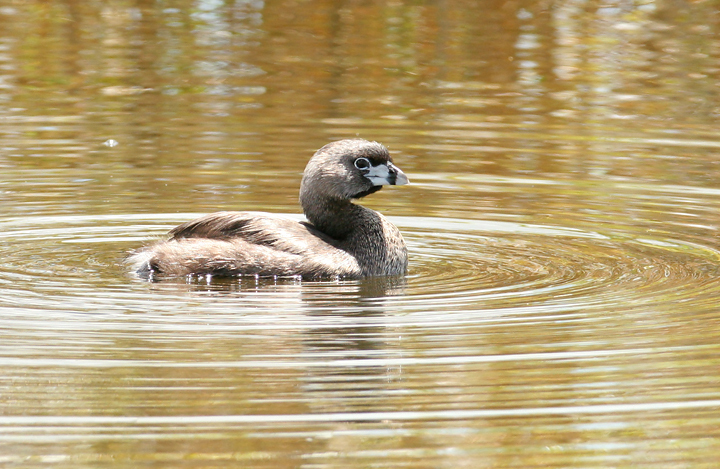 Below: A Pied-billed Grebe in a small canal near Anzalduas County Park, Texas (8/5/2007). 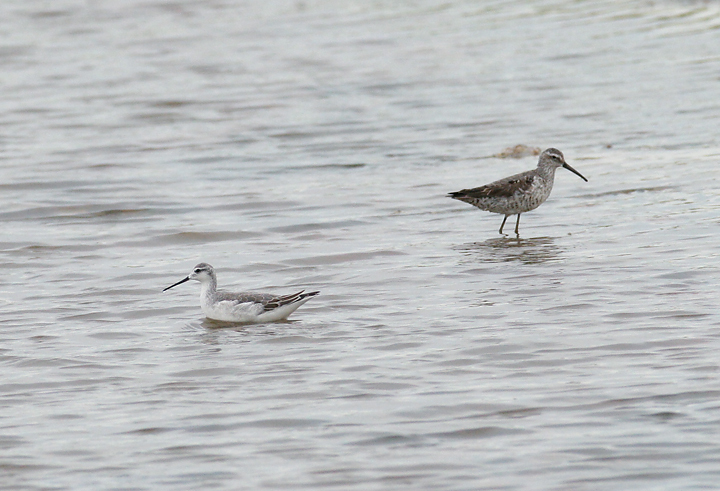 Below: The joys of traveling during migration - a Wilson's Phalarope (left) and Stilt Sandpiper (right) at Laguna Atascosa NWR, Texas (8/4/2007). 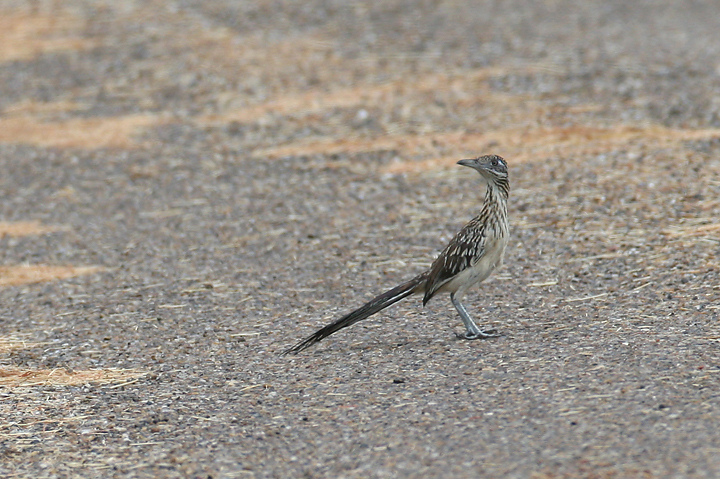 Below: One of many Greater Roadrunners we came across at Laguna Atascosa NWR, Texas (8/4/2007). 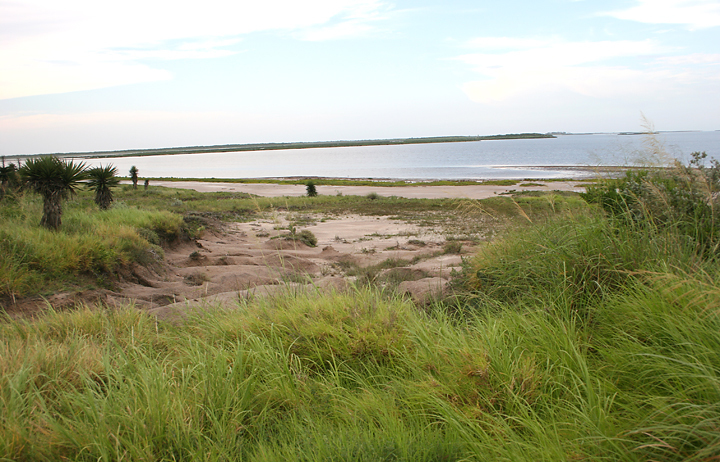 Below: A view of Laguna Madre from Laguna Atascosa NWR, Texas (8/4/2007). 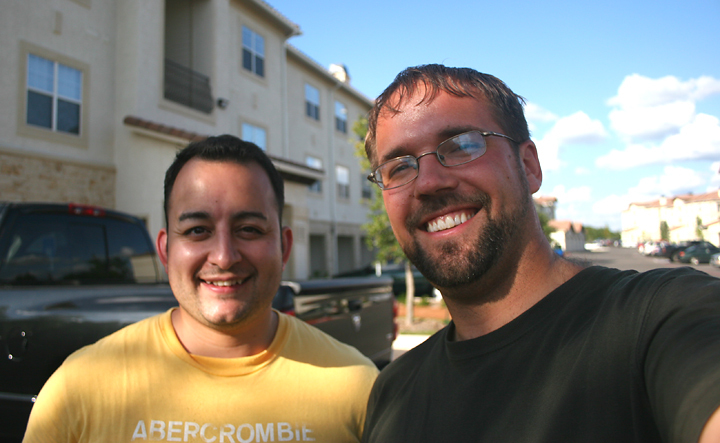 Below: Me and my friend Ernie More after two days in the Lower Rio Grande Valley (8/5/2007).